The Made in Italy mark is sailing at full speed and exports are a huge part of that. During the first eight months of 2018, Italian footwear sales to foreign buyers increased by 3.7% compared to the previous year, with a significant increase in sales outside the EU, according to the Italian Footwear Manufacturers’ Association. This highlights the demand for Italian style and design and cements Italy’s significance in the fashion industry around the world. According to ISTAT, official figures show that between January and August, around 143.6 million pairs of shoes were sold abroad, accounting for a record amount of just under 6.5 billion euros in sales. “These numbers reiterate the excellence of Italian manufacturing at a high end level”, Annarita Pilotti, president of the Italian Footwear Manufacturers’ Association, revealed. “On the one hand, the value of exports to countries within the EU increased by 2.7% (where 7 out of 10 pairs of Italy’s shoes are sold). On the other hand, sales outside the EU are even better, increasing by 4.7% in value and 3.6% in quantity, which is partly due to exports to China, which has increased by more than 20%”. 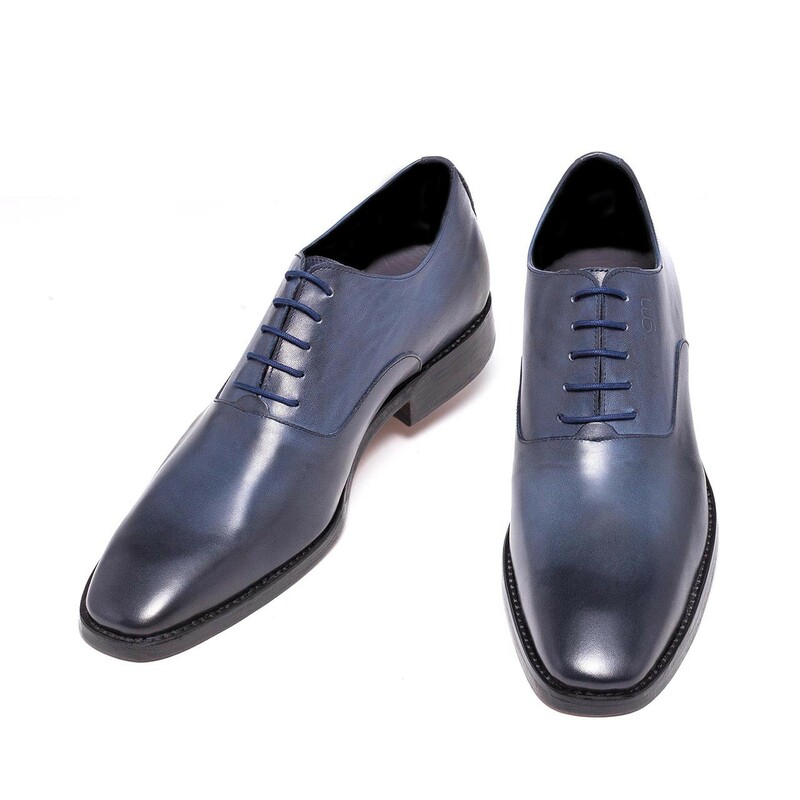 GuidoMaggi is a market leader when it comes to international sales of high end men’s shoes. Thanks to a high quality product, the Salento based company has managed to dominate the market, breaking the monopoly of the mass produced offerings that come out of Asian factories. It offers a superior shoe, each one handcrafted with the finest leathers, using traditional artisan techniques and methods, along with offering exclusive designs to create a shoe with 100% Italian DNA that is entirely made in Italy. The aim of the brand is to develop a product that is not only beautiful to look at but is also of the highest quality to provide the perfect combination of luxury and comfort. The patented hidden elevator system also provides a unique element that has boosted success and encouraged sales of GuidoMaggi shoes around the world.